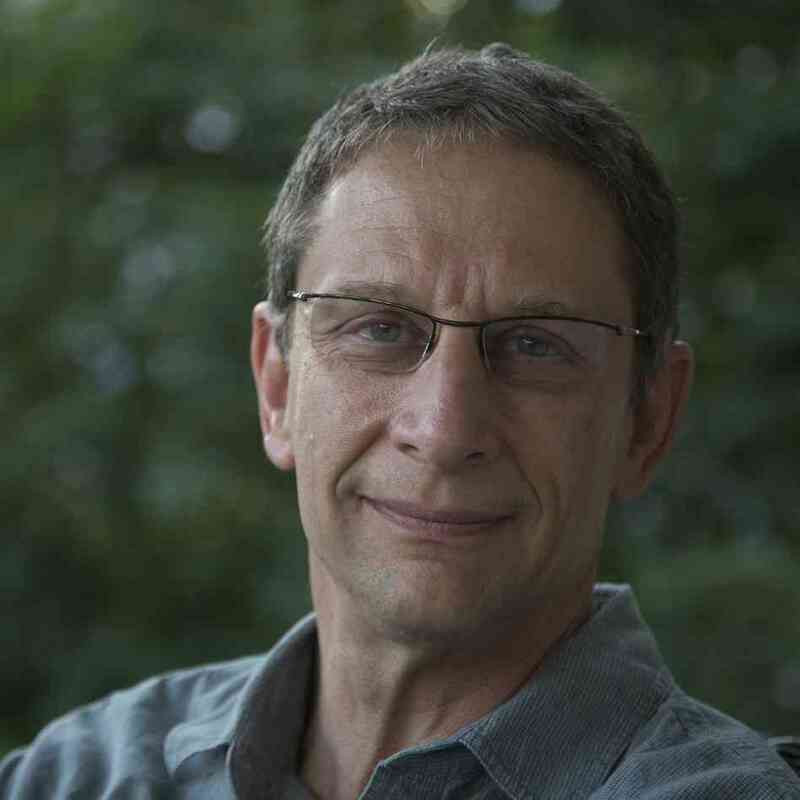 David Finkel, a Pulitzer-prize winning journalist and author of “The Good Soldiers” and “Thank You for Your Service,” will deliver the commencement address to the Kalamazoo College graduating class of 2015 on Sunday June 14 at 1:00 p.m. on the campus Quad, located at 1200 Academy St. in Kalamazoo. Finkel will also receive an honorary Doctor of Humane Letters degree from the College. 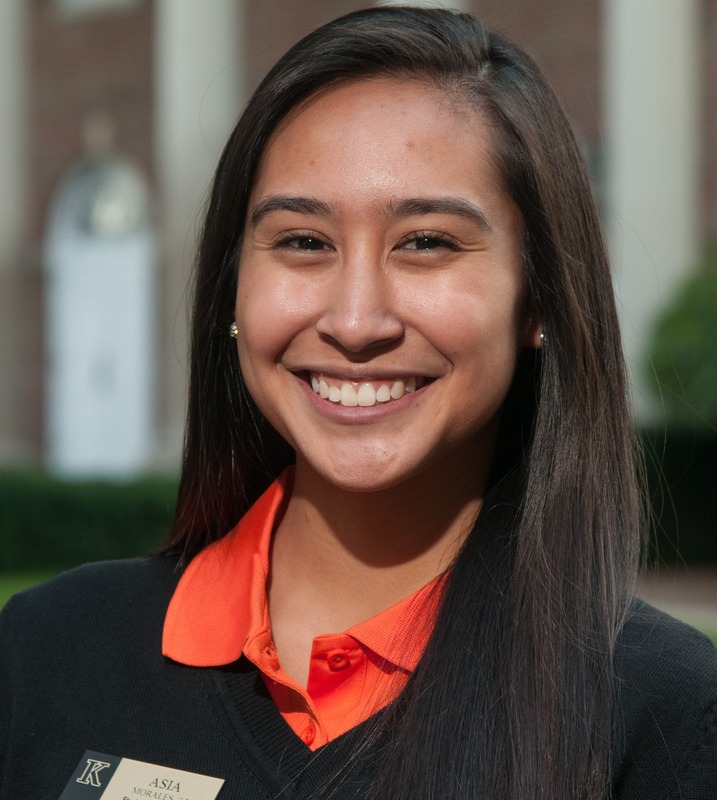 Asia Liza Morales ’15 will address her fellow graduates in the role of senior speaker. Attorney, author, and LGBTQ activist Urvashi Vaid, will receive an Honorary Doctor of Law degree from the College. 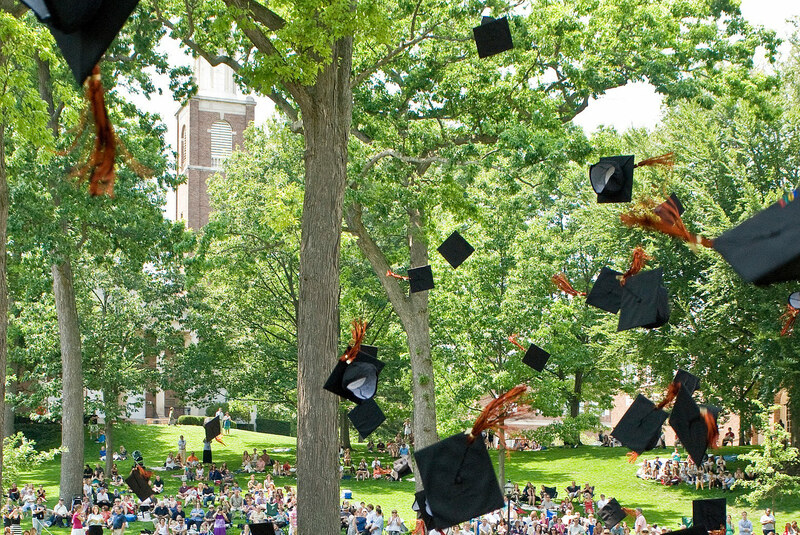 Kalamazoo College commencement is free and open to the public. Parking will be in high demand, so allow extra time. The College sets up about 3,000 folding chairs on the campus Quad and guests are invited to bring a lawn chair or blanket to stretch out on the grass. In case of rain, Anderson Athletic Center (1015 Academy St.) is the alternate site. Unfortunately, the gym can only accommodate the graduates, a few of their family members, and K administrators and faculty. K uses a special ticketing process for those seats. 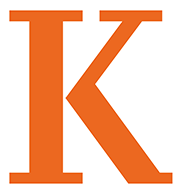 For those unable to attend, K Commencement will be live-streamed via the Web. 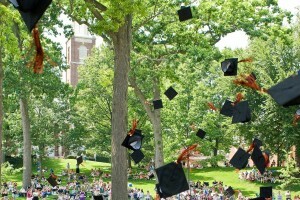 Visit here for the link: www.kzoo.edu/alumni/commencement. David Finkel was the summer common reading author for the class of 2015 prior to their arrival at the College in fall 2011. He visited the K campus during students’ first-year orientation, giving a lecture and reading from “The Good Soldiers,” his bestselling account of a U.S. Army infantry unit during the Iraq War “surge.” The book earned the J. Anthony Lukas Book Prize and was named best book of 2009 by the New York Times. Per K tradition, Finkel returns to deliver the commencement address to the same class of students he met in 2011. Urvashi Vaid is director of the Engaging Tradition Project at the Center for Gender and Sexuality Law at Columbia Law School. 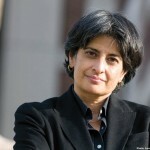 Her most recent book is “Irresistible Revolution: Confronting Race, Class and the Assumptions of LGBT Politics.” She was executive director of the Arcus Foundation from 2005 to 2010 and was instrumental in creating the vision for what is now Kalamazoo College’s Arcus Center for Social Justice Leadership. 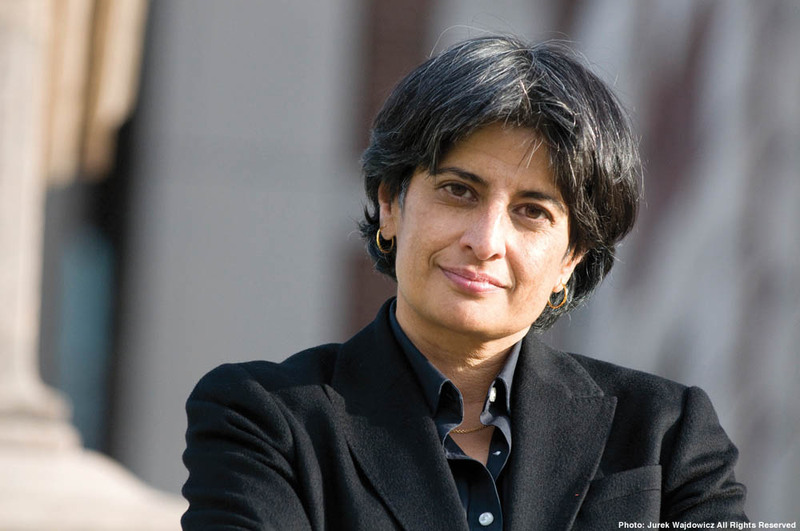 Ms. Vaid received her bachelor’s degree from Vassar College and her law degree from Northeastern University Law School. 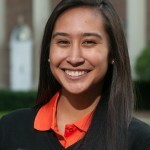 Asia Morales has pursued a major in biology with an interest in environmental studies while at K. She has been a Peer Leader, President’s Ambassador, StuComm representative, and a member of multiple civic engagement programs and student organizations, including S3A (Sexual Safety & Support Alliance), which educates, advocates, and provides support for victims of sexual assault. A Posse Scholar from Los Angeles, Asia studied abroad in Spain. Finkel’s most recent book, the critically acclaimed “Thank You for Your Service,” chronicles the challenges faced by American soldiers and their families in war’s aftermath. Among its many awards, the book was named a finalist for the 2013 National Book Critics Award in nonfiction and the New York Public Library’s Helen Bernstein Book Award for Excellence in Journalism. It was named one of the best nonfiction books of 2013 by Publishers Weekly, one of the top 10 books of the year by The Washington Post, and best nonfiction book of 2013 by Kirkus Reviews. Finkel won a Pulitzer Prize in 2006 for “his ambitious, clear-eyed case study of the United States government’s attempt to bring democracy to Yemen.” He received his B.A. degree from University of Florida in 1977. This entry was posted in News Stories and tagged events, social justice, speakers, students, . Bookmark the permalink.